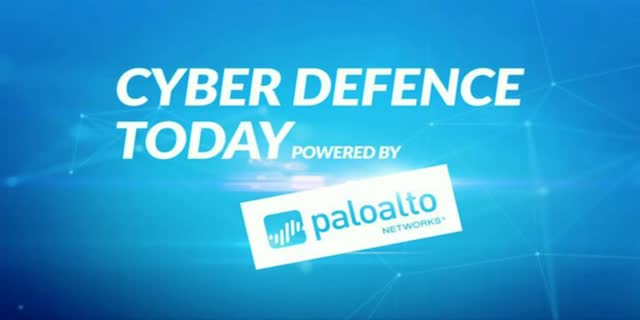 Palo Alto Networks brings you Cyber Defence Today! This is the first in a monthly series of broadcasts, offering you the opportunity to learn about the cyber-threat as it is now. Hosted by leading technology journalist Georgie Barrat, we will be speaking with It Security Experts from all over Europe, showcasing recent Cyber Security events and panel discussions, learning the most up to date information about the current challenges facing the security community.